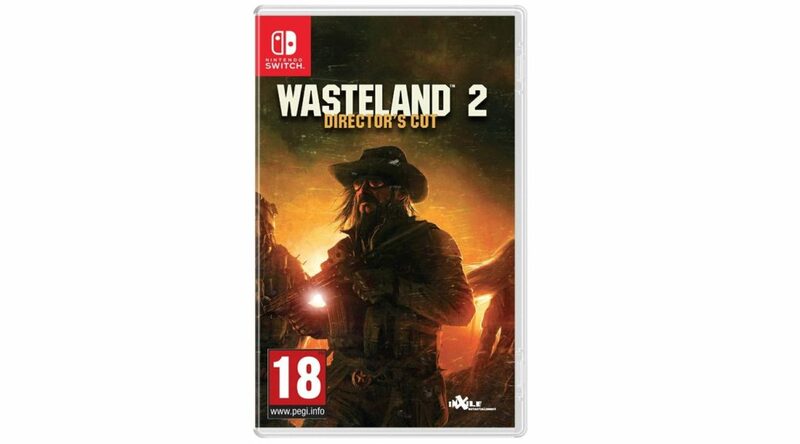 Bad news, folks – the Nintendo Switch physical release for Wasteland 2 Director’s Cut has been delayed in Europe. 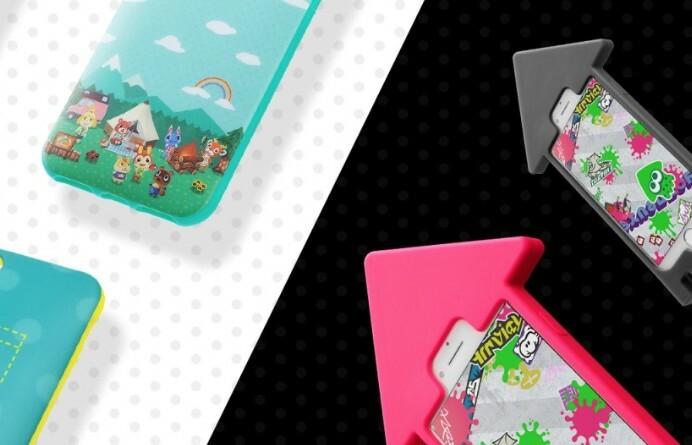 Good news for Nintendo Switch collectors – it seems a physical release for Yu-Gi-Oh! 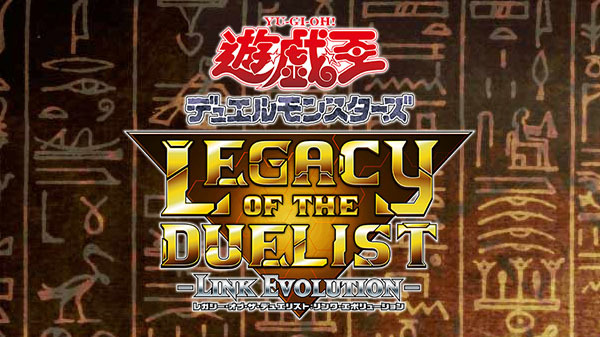 Legacy of the Duelist: Link Evolution is coming to Nintendo Switch. 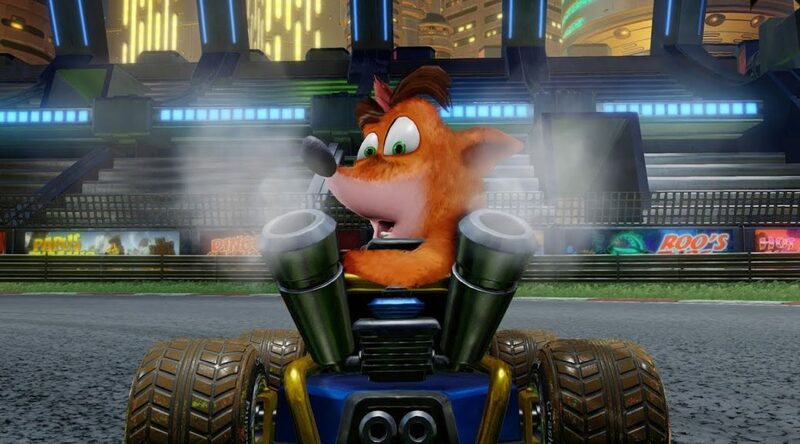 Today we have some interesting news about Crash Team Racing Nitro-Fueled for Switch in Europe. 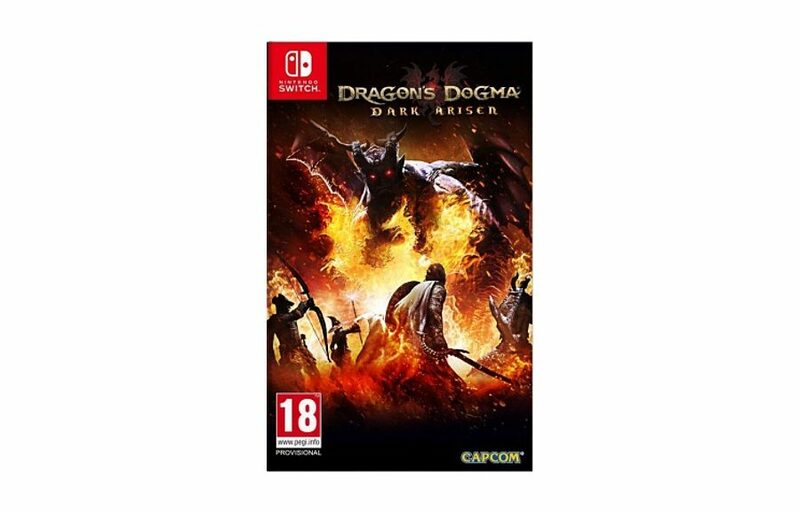 As you probably know, Dragon’s Dogma: Dark Arisen isn’t receiving a physical release for Nintendo Switch in Europe as Capcom has no intentions of releasing it there at retail. 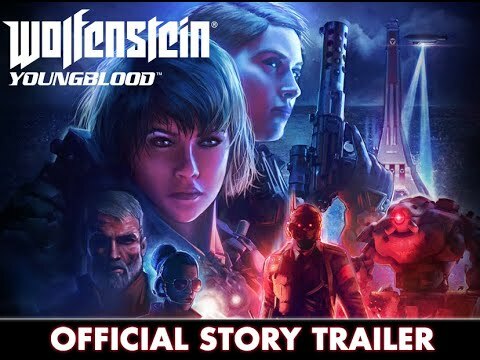 Bad news for folks living in Europe and Australia – Bethesda has confirmed Wolfenstein: Youngblood won’t be released physically in your region. 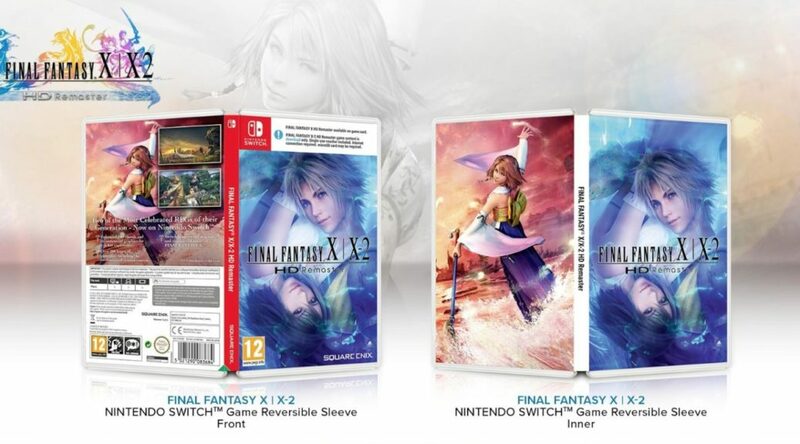 Square Enix has revealed the official inner cover art for Final Fantasy X/X-2 HD Remaster copies purchased in Europe, Australia, and the Middle East. 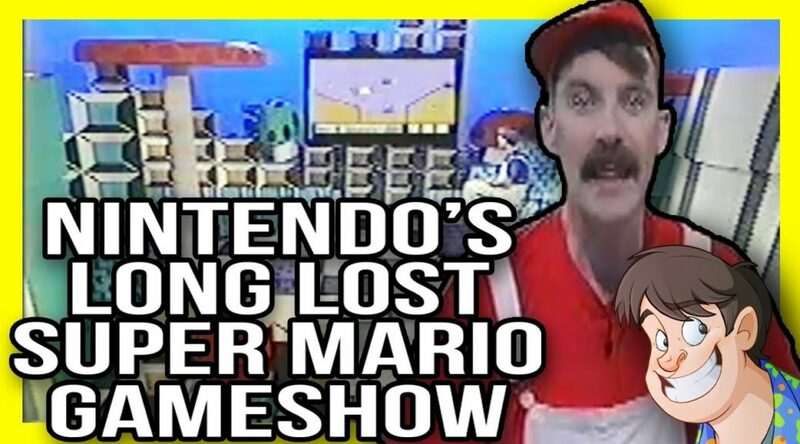 These certainly aren’t the Nintendo Championships from your childhood. 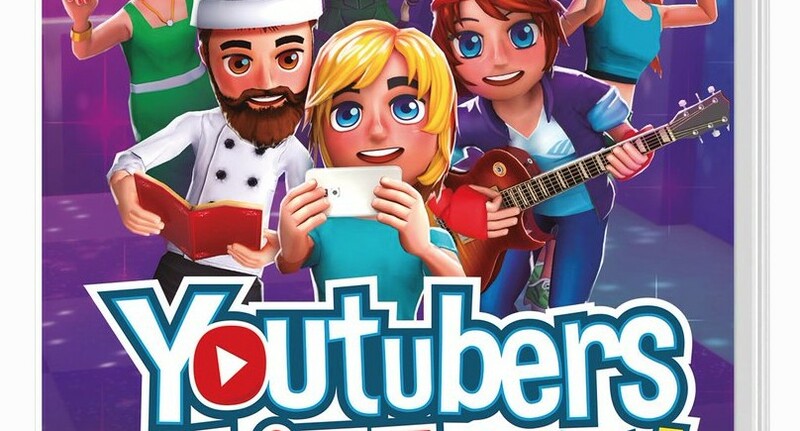 Good news – Koch Media has revealed the release date and boxart physical edition for the Switch version of Youtubers Life OMG Edition in Europe.